SUTTER CREEK LOCATION! 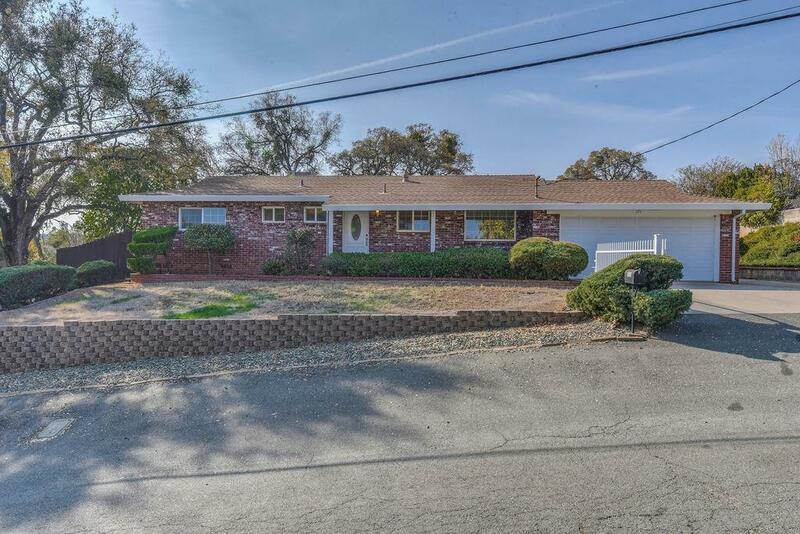 This charming and comfortable Ranch-Style home with a SHOP is located in a well established neighborhood within walking distance of historic downtown Sutter Creek. This one-level home features 3 bdrms, 2 baths, wet bar, living room with vaulted ceilings and lovely fireplace.Both bath's have been recently updated. Entertain outdoors under the covered veranda! 2 car garage, plus a SHOP.PG&E updated to be energy efficient. Walk to town, schools. Awesome Sutter Creek location!